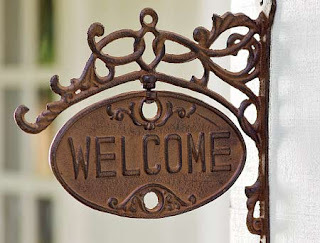 Holiday House Boutique: Welcome New Readers! If you just heard about us from A Thrifty Mom, Discount Queens, or Fabulessly Frugal--welcome! Though this blog is fairly new, we have been hosting the Holiday House Boutique for the past four years in the Boise/Meridian area. We love what we do and the super-talented group of artists and craftspeople we get to work with every year. We hope you'll mark our dates down on your calendars and stop on by--you'll be glad you did! Love the blog! Are you looking for other local homemade gift vendors?